Summer cooking should be effortless and so we’ve prepared simple shortcuts to keep your kitchen prep and cook times down. 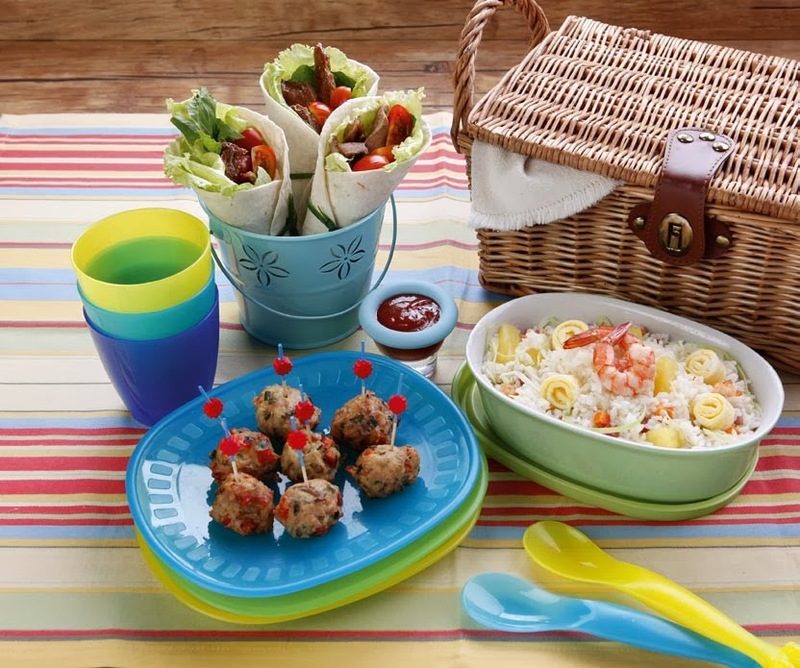 Delight your family with our picnic ideas that prove you don’t need to wait hours to make meals flavorful. 1. Lightly fry chorizo in its own oil. Set aside. 2. In the same pan, add 2 tbsp cooking oil and sauté garlic, onion, carrot and shrimps. Add eggs and cook until just set. 3. Add chorizo and the rest of the ingredients. Mix well. Cook for about 3 minutes, stirring continuously.